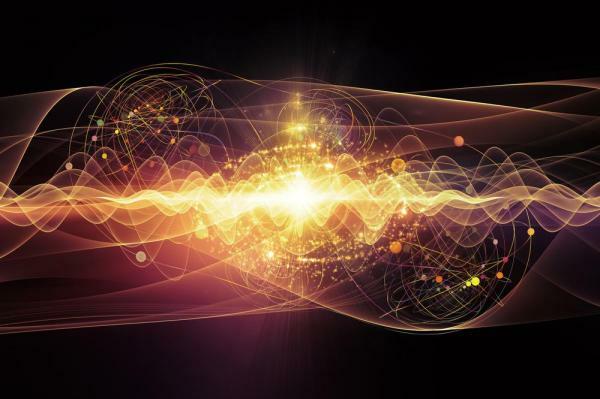 Nearly 50 years after it was first theorized, physicists claim that they’ve finally proven the very existence of a new form of matter. 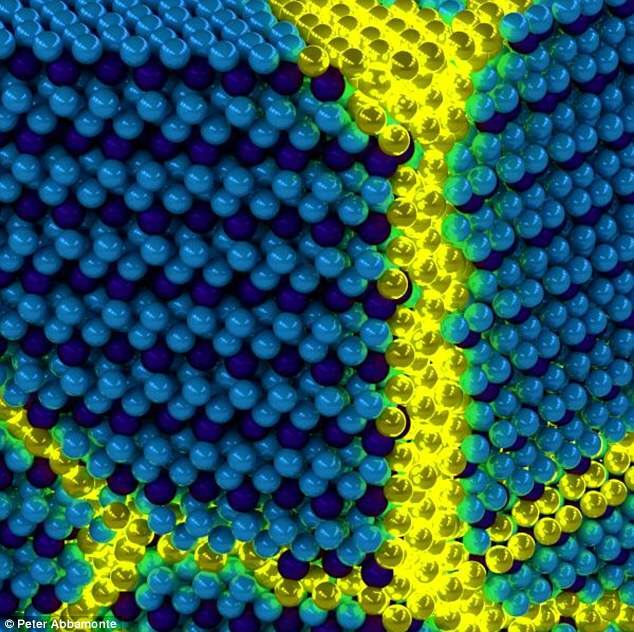 This new form is known as ‘excitonium.’ Excitonium is made up of particles known as excitons, which are made from an escaped electron and the hole it left behind. In the new experiments, the researchers say they were successfully able to observe the material and the precursor phase, which is said to be the ‘smoking gun’ proof of its very existence. When an electron gets into the excited state and ‘jumps’, it leaves behind a hole. And, this hole can behave as though it were a single particle itself, with a positive charge. As it has a positive charge, the hole attracts the electron, pairing them to form a composite particle, or boson, known as an exciton. In the new experiments, the researchers studied non-doped crystals of the transition metal dichalcogenide titanium diselenide (1T-TiSe2). According to the team from the University Of Illinois College Of Engineering, they were able to reproduce the results five times on different cleaved crystals. Previous efforts have struggled to distinguish the material from what’s known as a Peierls phase, which is unrelated but shares the same symmetry as exciton formation. To uncover the elusive form of matter, the researchers developed a new technique called momentum-resolved electron energy-loss spectroscopy (M-EELS), which is more sensitive to excitations than other methods. The researchers retrofit an EEL spectrometer with a goniometer, to precisely measure the electron’s momentum. And, doing this allowed them to measure excitations of the particles for the first time. They were even able to observe what they say is the ‘smoking gun proof’, by spotting the precursor to the excitation – a soft plasmon phase that appears as the material approached its critical temperature. 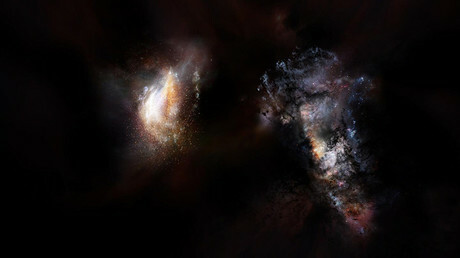 ‘This result is of cosmic significance,’ says Professor of Physics Peter Abbamonte. According to the researchers, the discovery could help to unravel a number of other quantum mysteries. ‘I remember Anshul being very excited about the results of our first measurements on TiSe2,’ said graduate student Mindy Rak. We were all standing at a whiteboard in the lab as he explained to me that we had just measured something that no one had seen before: a soft plasmon. ‘The excitement generated by this discovery remained with us throughout the entire project.